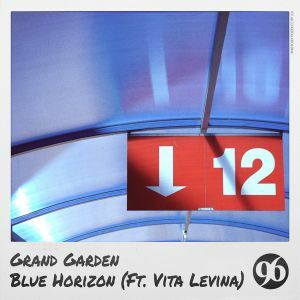 Da Feelinâ€™ is Grand Gardenâ€™s fifth single. 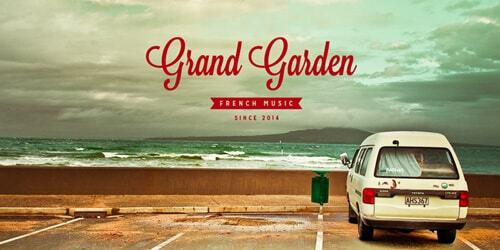 His latest releases have counted up to 60 000 plays and are featured on numerous House and Deep House compilations. 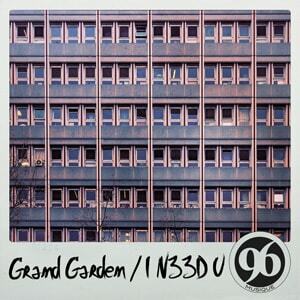 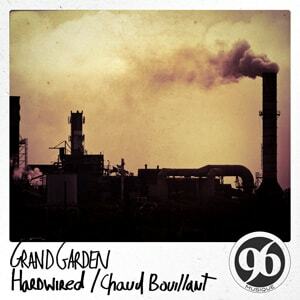 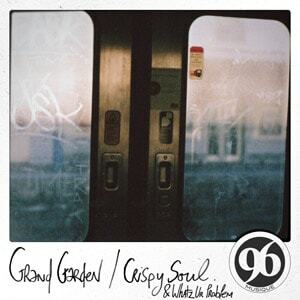 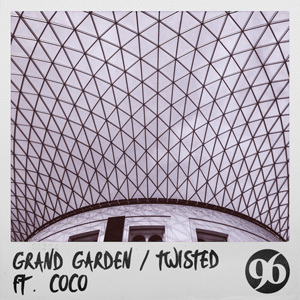 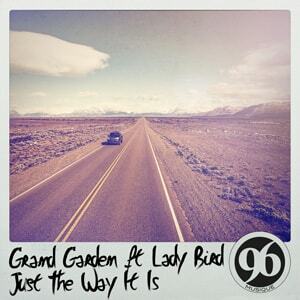 Grand Garden delivers a very House Soulful track, also included Urban Nation, a downtempo track which reminds us Saint-Germainâ€™s style!